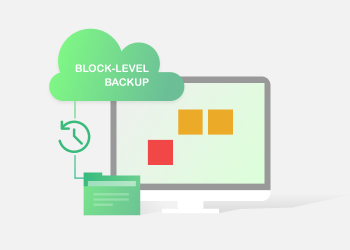 Reaching a capacity limit in Amazon Elastic Block Storage (EBS)? 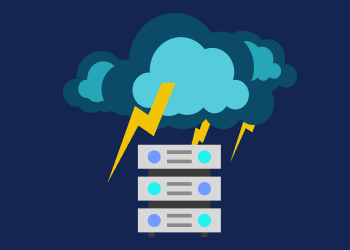 Need more IOPS for an app or web-service? 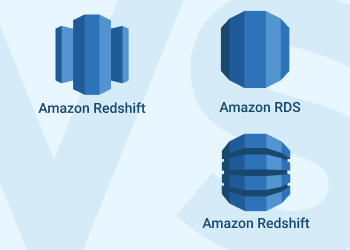 Due to its design, Amazon EBS doesn’t allow to scale the volume size dynamically or extend volume IOPS. 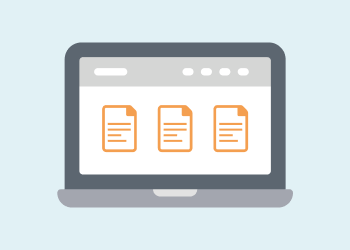 If a user needs more space, he has to buy another Amazon EBS volume and then spend hours to backup data from the original volume, verify its consistency and then restore on the new one. 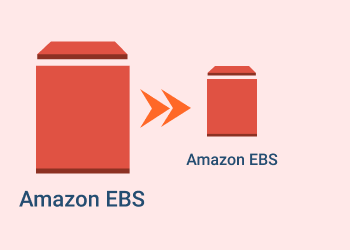 This article is a step-by-step guide on how to use AWS built-in features to easily resize the Amazon EBS volume. 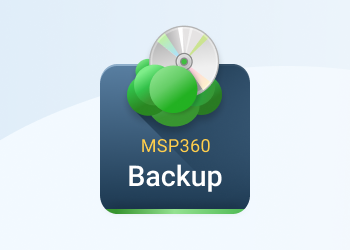 CloudBerry Backup is designed to provide high backup speed. 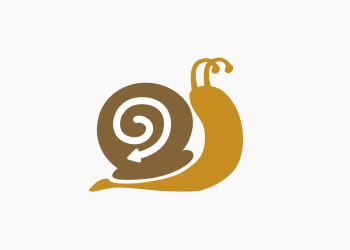 In some cases, however, backup process can be slower than expected. 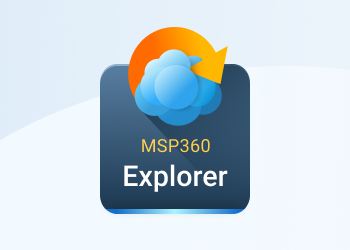 In this article we will take speed up CloudBerry Backup speeding techniques. 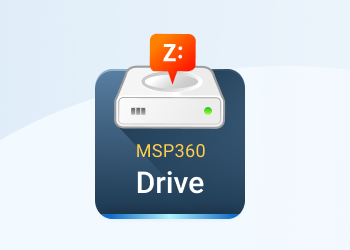 This article explains how to configure CloudBerry Drive to map your cloud storage account as a local disk on your local computer. 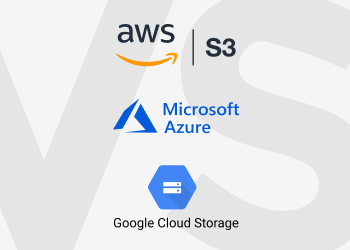 If you do not have a cloud storage account yet, you can check our list of supported cloud storage providers here. 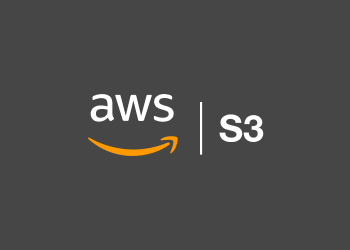 This post explains how to start backup to Amazon S3, or Amazon Glacier, using CloudBerry Backup.